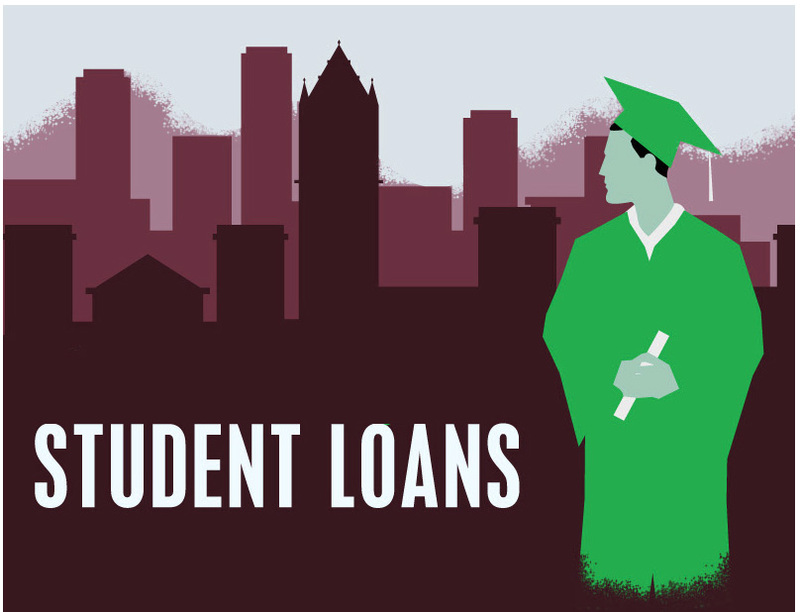 Home Ink Cartridge News Majority of University graduates will never pay off student loan! A report has found that three quarters of graduates will never pay off their student loans. The Institute of fiscal studies show that most of those will still be paying it back when they’re into their 50s. Reforms that have been brought in by the coalition government has seen the lowest earning third of graduates better off by £1500. Replacing maintenance grants with loans sent debt rates sky high. The IFS (institute for fiscal studies) probe has revealed that any gains that have been made by poorer students during the controversial 2012 tuition fees system shake up have been wiped out more. The result of this has proven that students from low income families are graduating with debt levels that reach as high as £57,000. Interest rates were also extremely high at up to 3% above inflation. This means that your average student who borrows £45,000 will end up paying another £5,800 in interest. The IFS have found that higher earners may have to fork out £40,000 in interest repayments. Since 2011 university funding has increased by roughly 25% per student, originally funded by richer graduates. Institutions now receive on average £28,000 per student per degree. If you would like to print this page of using your printer ink cartridges or toner cartridges you can click file and print to print it off. 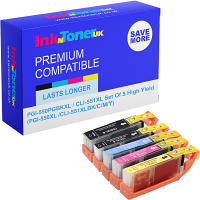 To re-order printer supplies please visit our inkntoneruk.co.uk shop to order your printer ink cartridges and supplies.